The food scene in Havana has exploded in recent years as the mixture of American tourist dollars and a new Cuban government emphasis on allowing small, private restaurants drives demand for fresh, creative dining options. Under President Trump’s new Cuba policy, U.S. travelers will be restricted from doing any business with Cuban entities that are connected to the Cuban military or intelligence sectors. 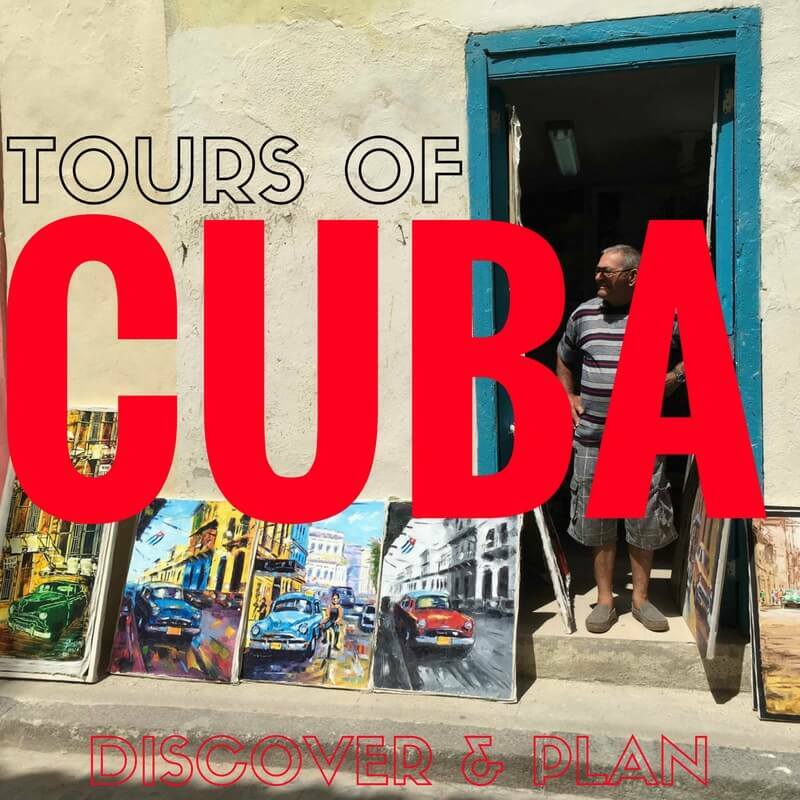 It remains to be seen how the U.S. government and U.S. travelers will determine who owns what in a communist country – the Cuban military is deeply embedded in the travel and tourism industry. The particulars of the new rules are expected to be published by the U.S. Treasury and Commerce Departments in the coming weeks. Despite the increase in tourist traffic to Old Havana, the area retains a lot of charm. The Cuba Journal had lunch at Paladar Los Mercaderes with the entrepreneur/owner Yamil Alvares Torres and learned about his dream to transform his house into a top notch private restaurant. The food was amazing and the service was the best we have experienced in Cuba. The menu is traditional Cuban. The hot sauce (or salsa) made in the kitchen was mesmerizing – it’s not too hot and it has a special quality of being good on everything. Make a reservation at (+53) 7 801-2437 or yamil.alvarez1@gmail.com. Opened in 1996, La Guarida was named by the Cuba Journal as the best restaurant in all of Cuba in 2016. It’s an institution. The restaurant has been the backdrop for several films and is known to host most of Havana’s visiting celebrities. We recommend making a reservation at (+53) 7 866 9047 – booking online works too if you do so at least 24 hours in advance.